﻿ Company Profile_About Us_Jereh Combined Energy Co., Ltd.
Jereh Combined Energy Co., Ltd. is a wholly owned subsidiary company of Jereh Group. 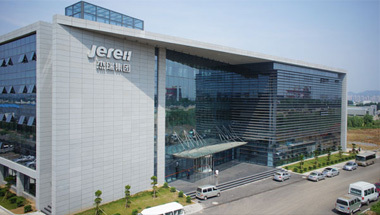 Jereh Group is a public company listed in Shenzhen stock exchange. Jereh is a worldwide leader in providing integrated solutions of oilfield equipment and services. Our company is committed to supply the world with clean and renewable energy more easily by widespread utilizing biomass biogas, CBM, flare gas, landfill gas and industrial waste heat.